Shoppers this week can save $400 on Apple's 2015 15" MacBook Pro or snap up an unlocked 128GB 12.9" iPad Pro (Wi-Fi + LTE, refurbished) for $619.99 (40% off). Unlocked 32GB iPhone 7s are also in stock with no tax and free expedited shipping —and the original Apple Watch Sport can be picked up for $199.99 with no tax outside NY. 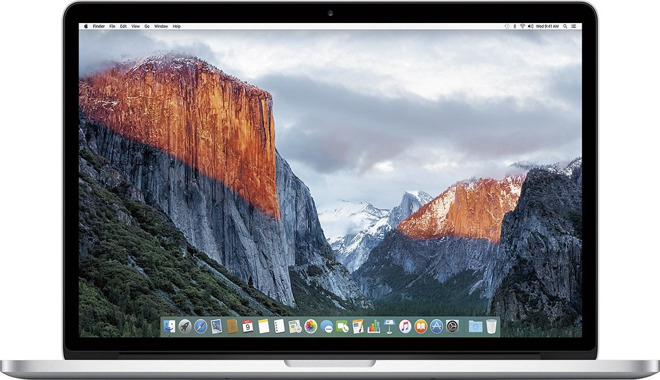 Kicking off this Monday morning, a Top Rated Plus seller on eBay has Apple's Mid-2015 15" MacBook Pro for $1,599.99, a discount of $400 off MSRP. On top of the instant discount, the seller does not collect sales tax on orders shipped outside NY, and shipping is free. This means shoppers outside of NJ can save $560 on average compared to purchasing the same model at full price with tax at the Apple Store. 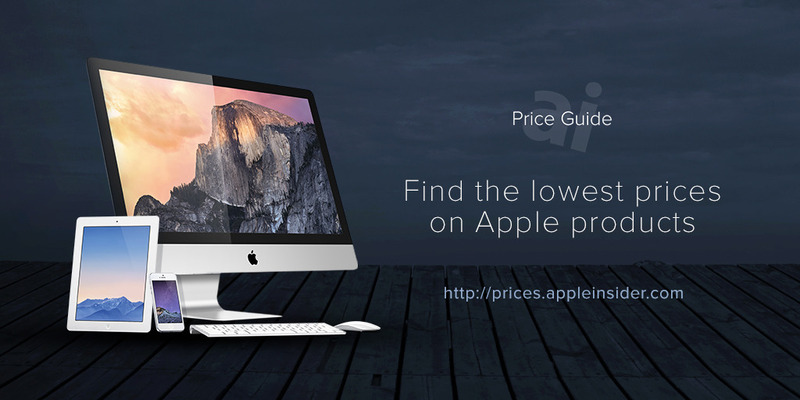 And, according to our Mac Price Guide, this deal is $250 cheaper than buying from an authorized reseller. Also trending on eBay today, Apple's largest 12.9" iPad Pro with 128GB of storage space and Wi-Fi + Cellular capability is marked down to $619.99, a savings of $410 off the original MSRP. 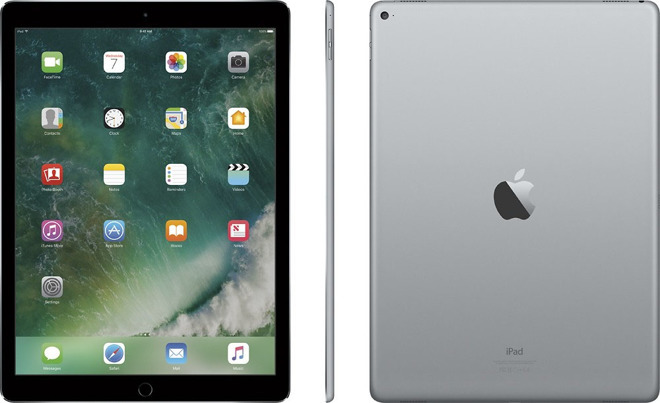 These systems are manufacturer refurbished and 100% functional, which makes them $380 cheaper than buying new from an authorized reseller per our iPad Price Guide. What's more, shipping is free, and the Top Rated Plus seller will not collect sales tax on orders outside of NY and NJ. Shoppers outside of these two states can save $491 on average compared to paying full price with tax at the Apple Store. Those looking for a new iPhone 7 can save $52 on average compared to paying full price with tax at the Apple Store when you take advantage of this deal on eBay. 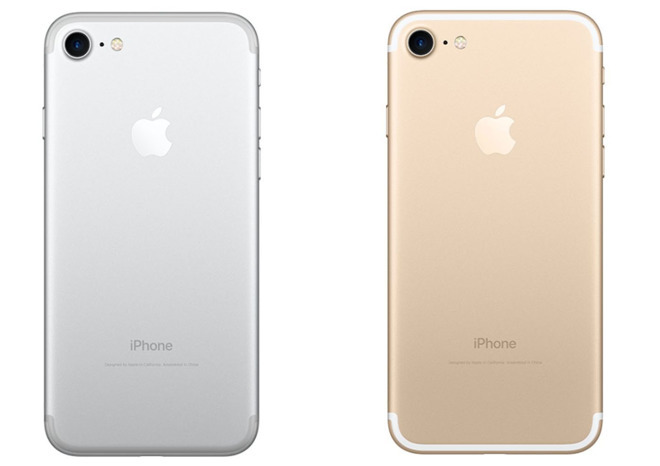 A Top Rated Plus seller has GSM unlocked 32GB iPhone 7 models in Silver and Gold for $649.00 with free expedited shipping. According to the seller, these units are brand-new in the original packaging. At press time, over 85% have been sold. 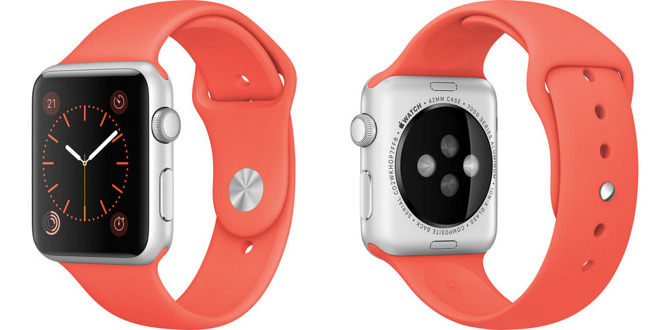 Apple authorized reseller B&H is also slashing prices on Apple products today with discounts of up to $150 off first-gen Apple Watch models. In addition to the cash savings, shipping is free and B&H will not collect sales tax on orders shipped outside of New York State.